The Giacobbe wedding in Fullerton, CA. Photo by Aaron Young. 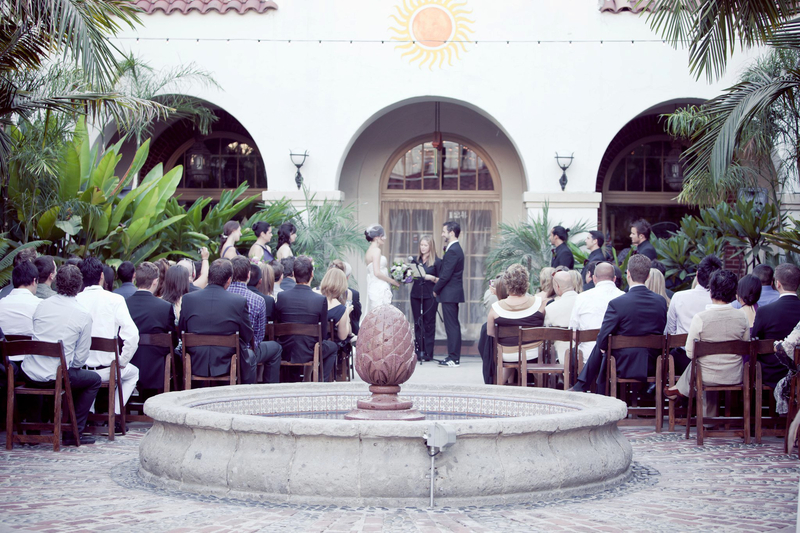 Brooke has been performing wedding ceremonies since 2007. She is dedicated to finding the ceremony that works for you, whether it’s a standard wedding ceremony, or a ceremony specially tailored for you.